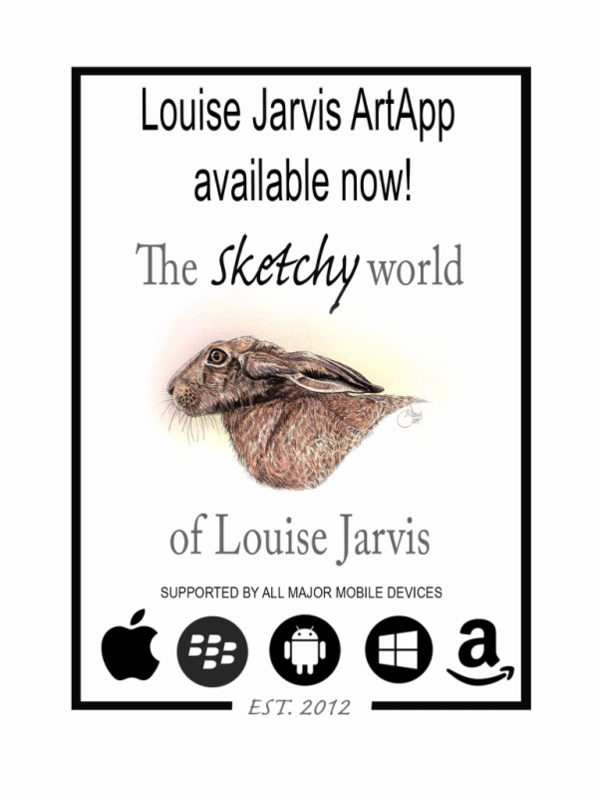 Welcome to the sketchy world of Louise Jarvis Art, follow her blog and progress photos. Louise is an award-winning animal artist based in Scotland covering commissions and projects both in the UK and internationally. Louise's huge success has been partly down to the amazing amount of followers she has had with her on her journey. This App is to give something back to her followers. Keep up to date with her blog posts, news, events, projects as well as progress photos from Louise's studio straight to your mobile device.